If you’re familiar with YouTuber Miranda Sings, you’ll recognize her signature phrase “Haters Back Off” as the title of her original Netflix series, which debuted last fall. 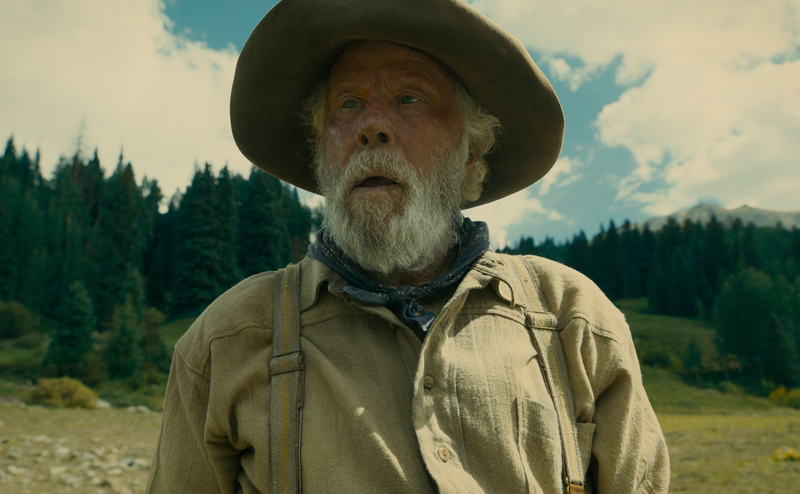 After positive reception and an outcry from fans, the show was renewed for a second season, set to premiere Friday on Netflix. Miranda Sings is a fictional, over-the-top aspiring singer played by actress and real-life singer Colleen Ballinger. She’s posts videos of herself poorly covering popular songs. To the regular ear, these covers may sound ridiculous, but according to Sings, she’s the best there is. Sings has collaborated with multiple celebrities, including Ariana Grande, Lin Manuel Miranda, Tori Kelly, Jerry Seinfeld and Jimmy Fallon. In addition to her YouTube channel and celebrity connections, Sings also tours the world with her one-woman show and performs to sold-out crowds all over the world. However, the Netflix series ignores a lot of this and takes the audience back to the beginning. The first season of “Haters Back Off” focuses on Sings’ rise to internet fame. Even though Sings is a fictional character, she is a completely realized character in the series, as well as her mother Bethany, uncle Jim, sister Emily and best friend Patrick. This misfit band of characters undergoes a wide array of adventures in pursuit of attaining fame for Sings. At the head of this quest is Uncle Jim, who feeds Sings’ delusions and encourages her false sense of talent. 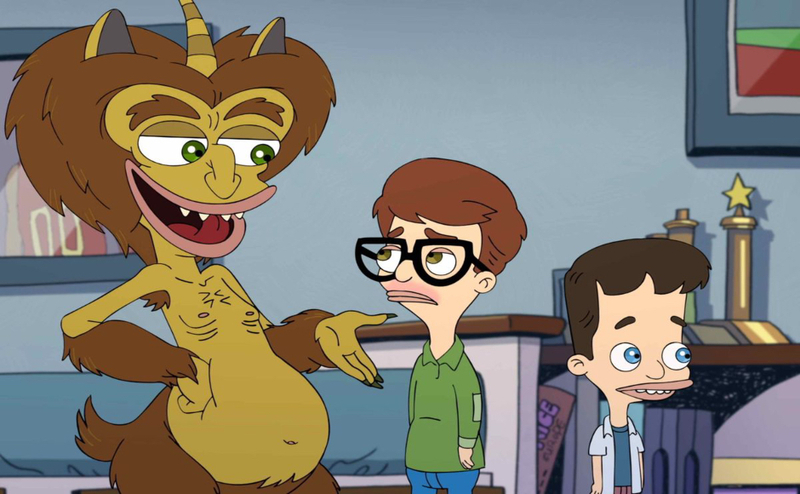 The series is comedic, but there are many emotional and bittersweet moments where Sings has to deal with reality and the harsh criticism of society. 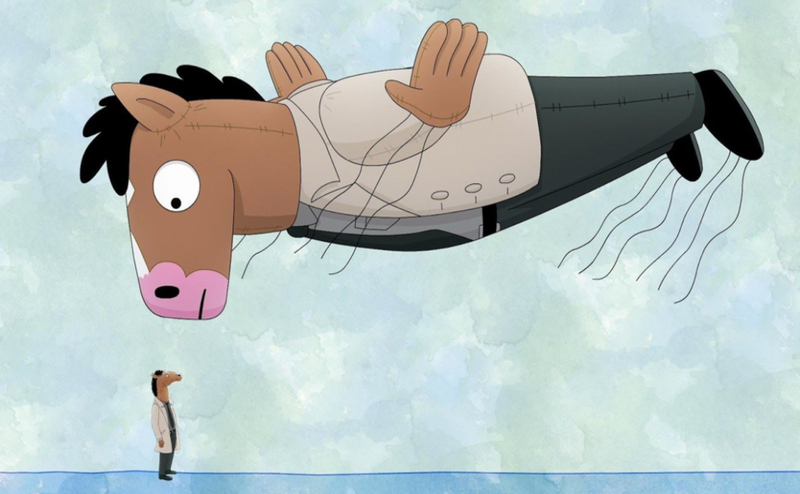 Avoiding any spoilers, the first season ends on a cliffhanger that leaves Sings’ fate unknown, which means it should be interesting to see how the upcoming season ties up loose ends, and also how the conflicts from the first season are resolved. 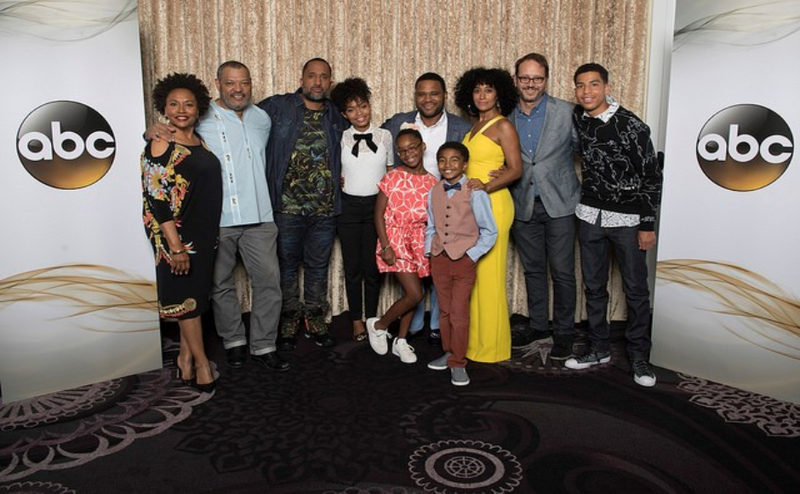 Also in the upcoming season, viewers and fans finally get to meet Sings’ estranged father, which is an interesting turn of events for long-time fans. 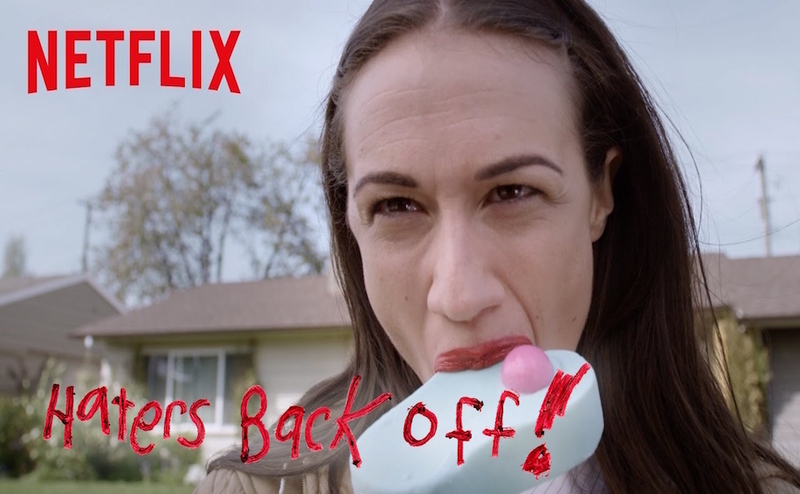 If you’re up for a good laugh or looking for the next binge-worthy Netflix series, “Haters Back Off” is a hilarious, emotional and interesting ride that shouldn’t be missed. The new season of “Haters Back Off” premieres Friday on Netflix. Stay tuned for Sidelines’ review of “Haters Back Off” Season 2.